Chris and Amanda were so fun to photograph. It was such a pleasure to celebrate their engagement with them. 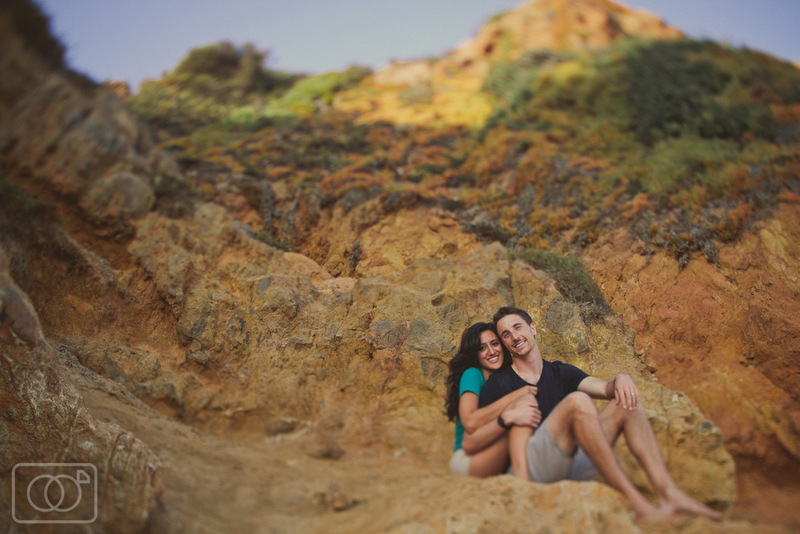 We all had a great time with them climbing around ocean cliffs in Malibu. Their wedding also happened to be an amazing event but you'll have to wait a bit to see those photos. Enjoy!